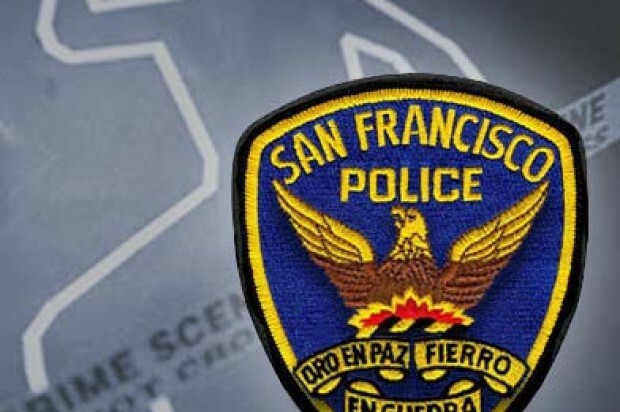 A Tenderloin man was beaten with a length of metal pipe Tuesday afternoon after he tried to intervene in a dispute between his former roommate and landlord, San Francisco police said. 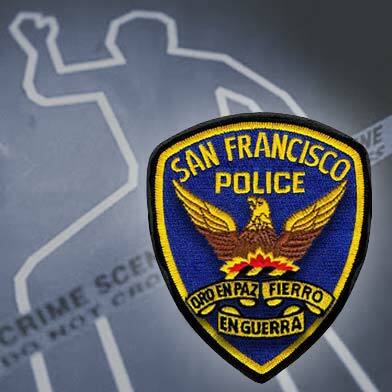 The attack occurred around 3:50 p.m. in an apartment building in the 100 block of Taylor Street, according to police. The victim, a 49-year-old man, told police that his roommate had been kicked out of their apartment building by the landlord. The roommate’s siblings, two men in their 20s, then allegedly returned and tried to confront the landlord, police said. The victim was injured when he tried to intervene and stop them, police said. He was taken to the hospital with a fractured elbow and cuts and bruising to his head, but is expected to survive his injuries, police said. No arrests had been made in the case as of this morning, police said.